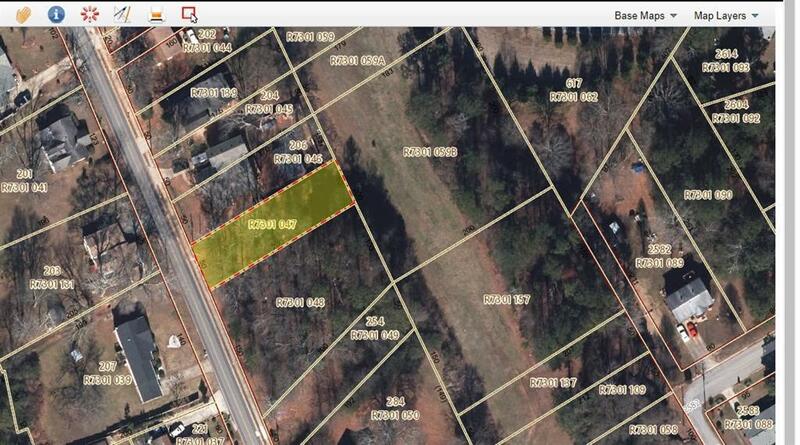 A nice lot near schools and downtown, on a nice residential street. The land is level and in a fantastic location. Lot R7301 047 on map.